Lightworkers, Changemakers, Luminaries, Coaches and Explorers of the Spirit: We are here to support your expansion as you support others. Join our Age of OM Community - it's FREE! What is our work for the Age of Omniscience? We share guidance for the next wave of exploration, expansion and evolution. We are here to nurture a framework that brings humanity from the paradigm shift onto the resulting plane of existence--one that utilizes love, connection & recognition rather than fear, separation and limitation. 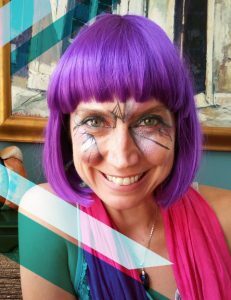 We offer big ideas and practical tools to introduce, or foster a further relationship with your multidimensionality--you beyond your physical/intellectual/emotional self. We offer assistance in rediscovering, on this physical plane, the entirety of you. What is next in our evolution? 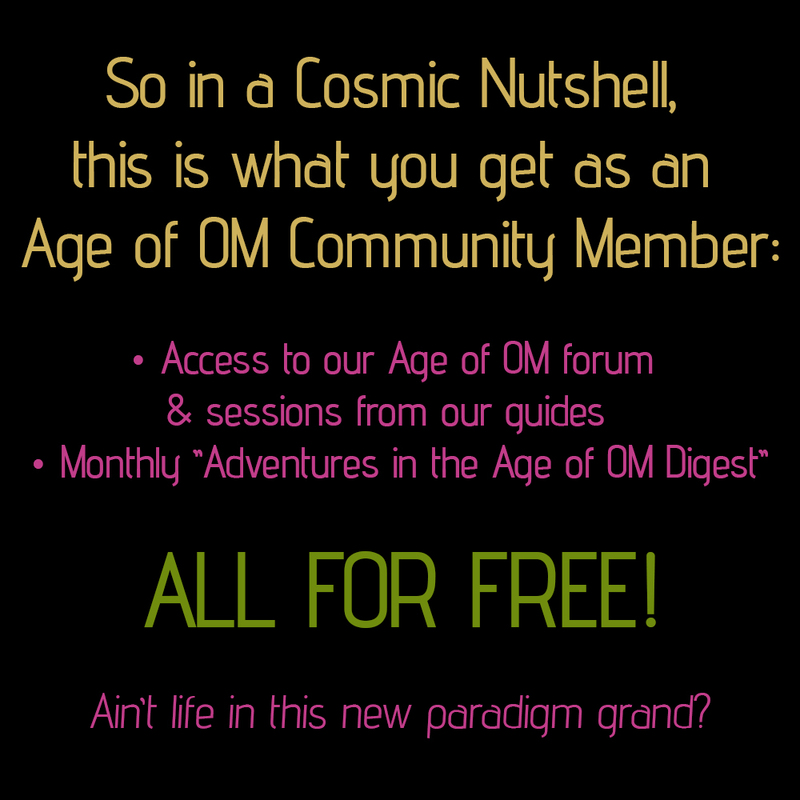 The community explores a new era--The Age of Omniscience--through channeled sessions, discussion, local gatherings, courses, workshops, social media interaction and more! Become a community member for FREE. Join us and access our monthly channeled sessions posted in our forum. Ask your questions and share in the discussions! 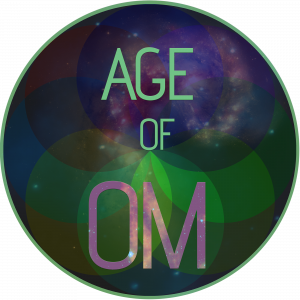 Receive our monthly email digest: "Adventures in the Age of OM"
Read sections from the latest sessions and learn how live your multidimensionality. Such as: Referencing, Dreamwork & Manifesting according to your Phase! Join our members in the forum to ask questions and discuss the posted sessions. Have some big questions? You're probably not the only one. Get answers from our guides! Stay in the loop on our courses, workshops, retreats, community gatherings, podcast releases and more! We are Randi Janelle & the Guides (as well as the Create the Leap community!). We share channeled wisdom to help leap us into the Age of Omniscience and take humanity further in frequency! Evolving from conditional security and structure to limitless imagination and adventure. Using your soul's blueprint as revealed through your cards (Cardology) to successfully navigate your life in this new paradigm. Learning about Vessel Phasing as a way to connect to your multidimensionality and shift into newer shared constructs. Shifting your diet and beliefs to live the wellness and longevity of the Sustainable Body. Transforming your physical vessel to that of your 12-strand DNA blueprint and lightbody to travel beyond this world. Connecting to your Energetic Extension: alternate lifetimes and versions of yourself--YOU as any manifestation of Source. Learning to live outside the bounds of time with dream work (the open-eyed dream AND closed-eyed dream) and much more!